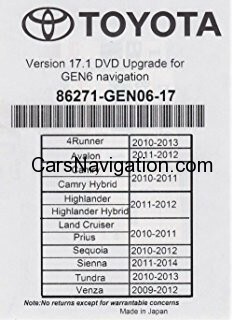 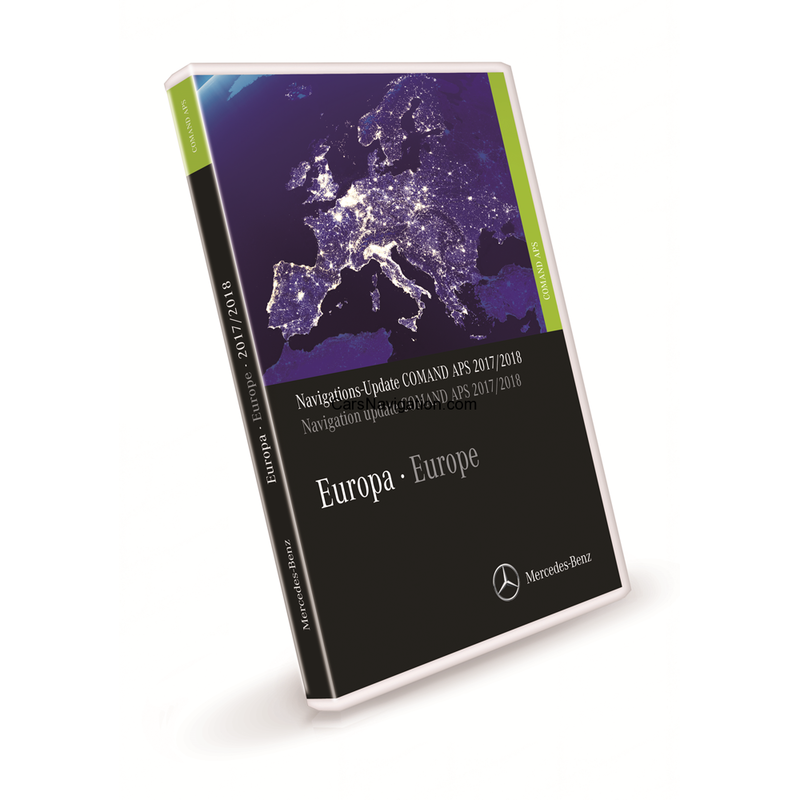 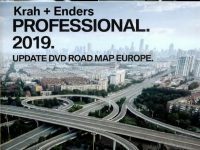 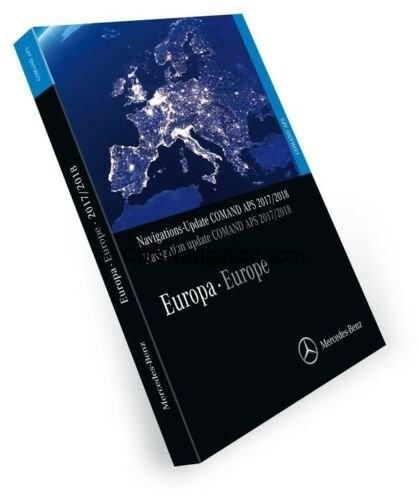 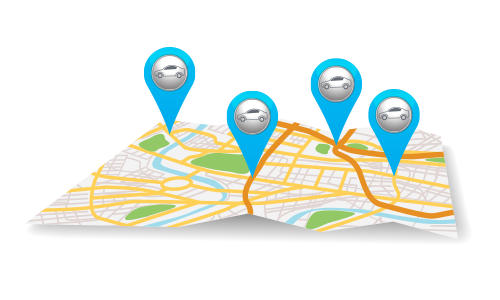 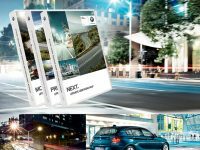 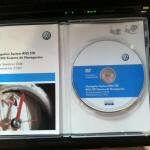 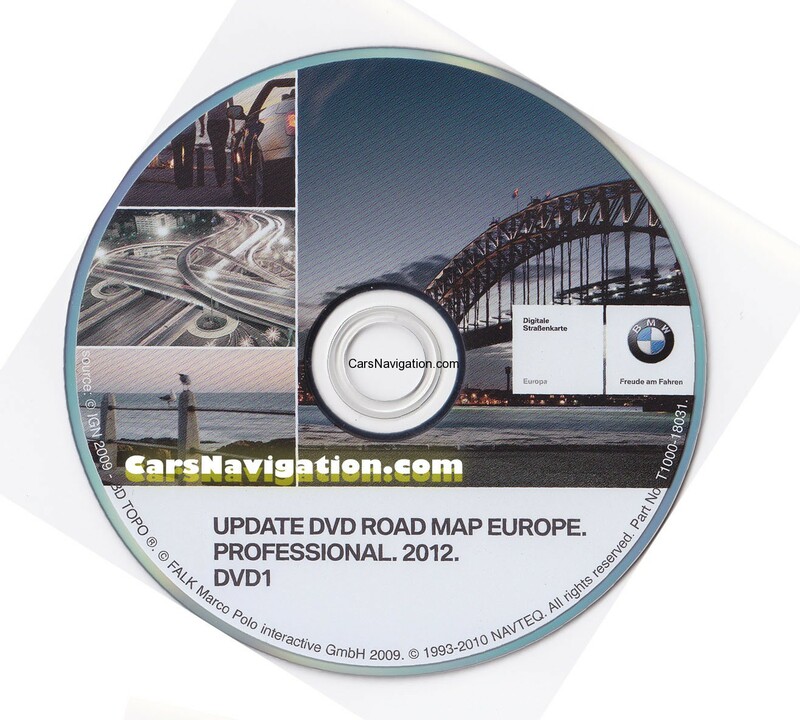 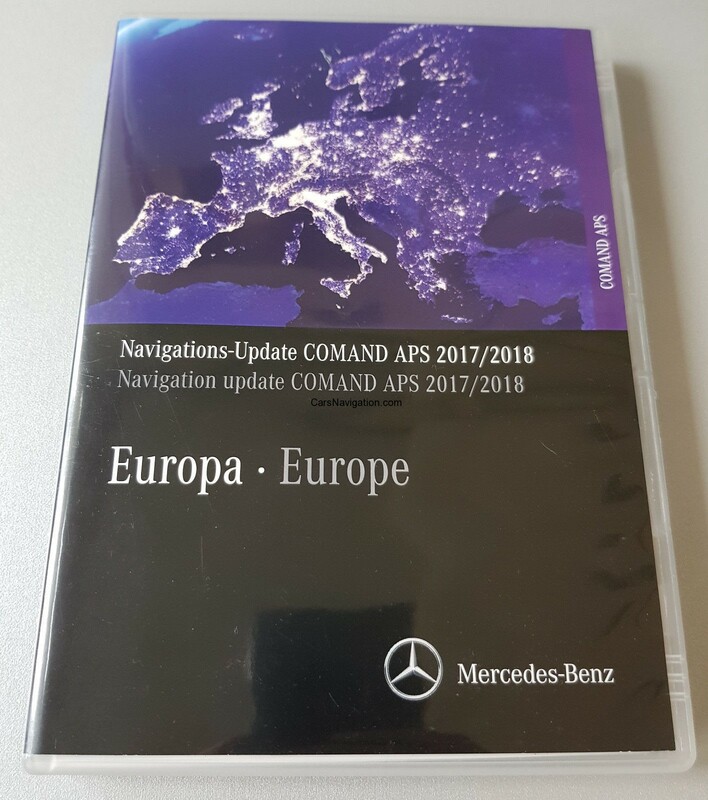 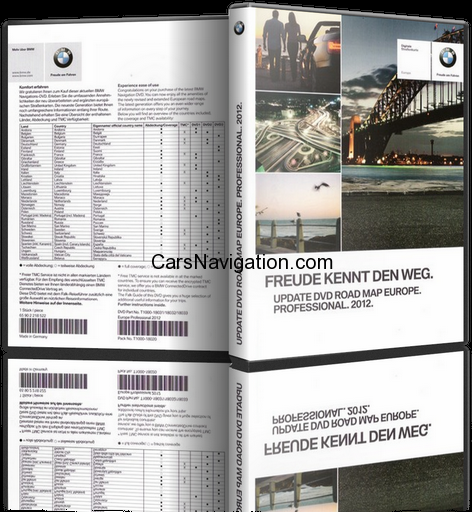 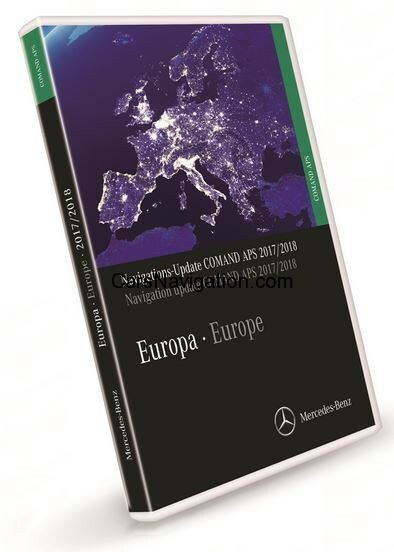 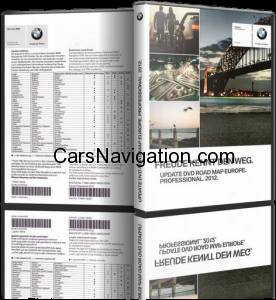 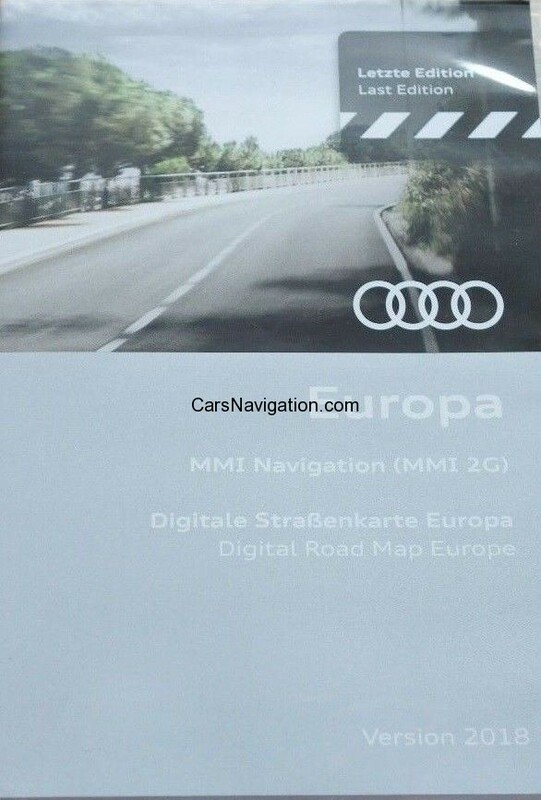 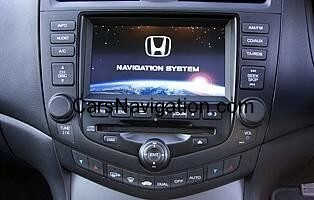 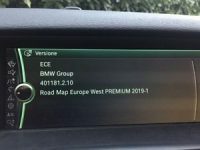 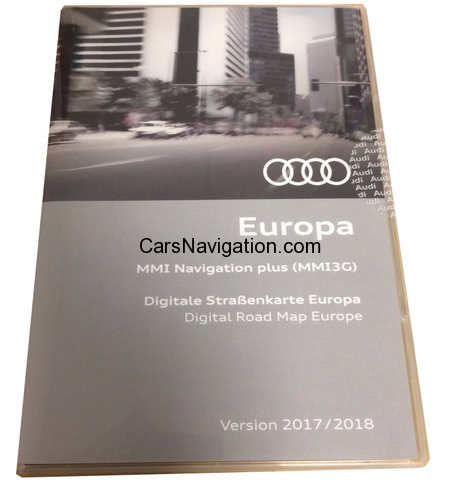 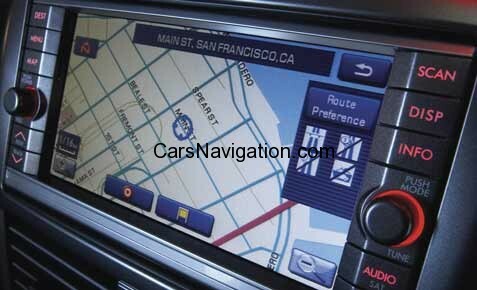 The BMW 2012 Professional Navigation Map “DVD1” (there are still DVD2, DVD3/Eastern Europe,Central Europe) drive dvd with full functionality. 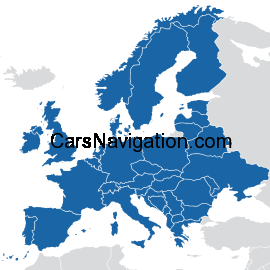 There are languages – English, French, German, Italian, Spanish. 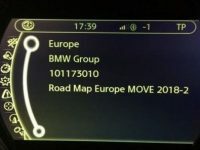 Included updates for radar 10.2011. 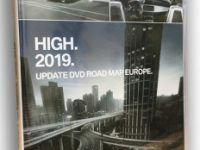 You will get 1 DVD with maps on it in protective dvd case !